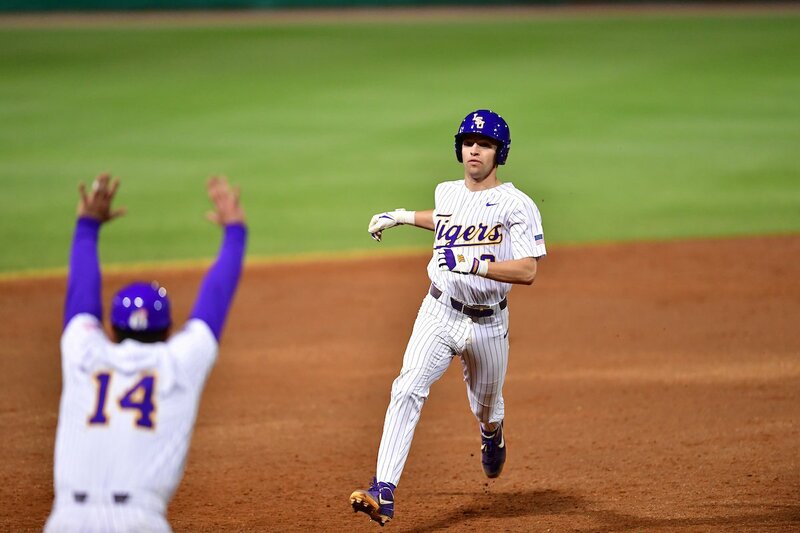 LSU coach Paul Mainieri and Cory Couture, the team’s trainer, had a meeting set for Monday morning to discuss a litany of injuries suffered during a series loss at Missouri over the weekend. Just how banged up are the Tigers at the halfway point of the Southeastern Conference series? Couture went back to his office before the meeting to retrieve a typed list of names out of fear he might forget one. LSU lost three key players to leg injuries within a span of 11 innings in a unseasonably frigid Columbia. 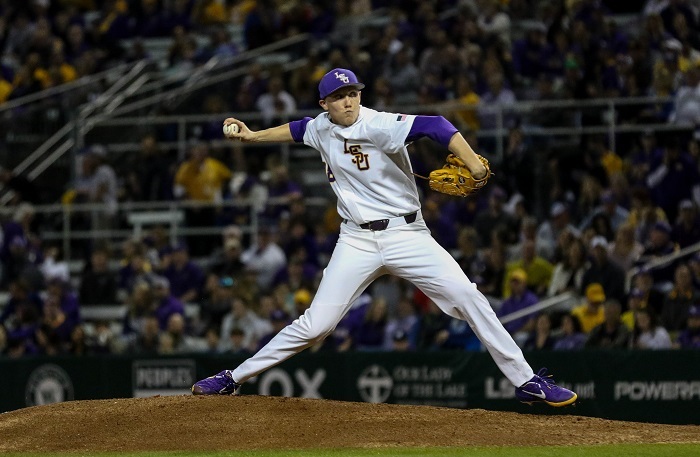 Their respective statuses ranged from out to questionable as LSU embarks on a short week in which the Tigers will play UL-Lafayette in the Wally Pontiff Classic before hosting Florida on Thursday-Saturday. Complicating matters further, LSU cannot simply slide Cole Henry and Eric Walker up in the rotation to fill the void. Henry and Walker will both be pitching on five-day’s rest as it is, and Mainieri all but ruled moving them up any further.